There is only so many times you can get excited about going out for Italian food. Or Chinese food. Or even Japanese food. Everyone has their favourite places, and their favourite dishes, but sometimes it’s nice to try something different, that you can’t find on every street corner. 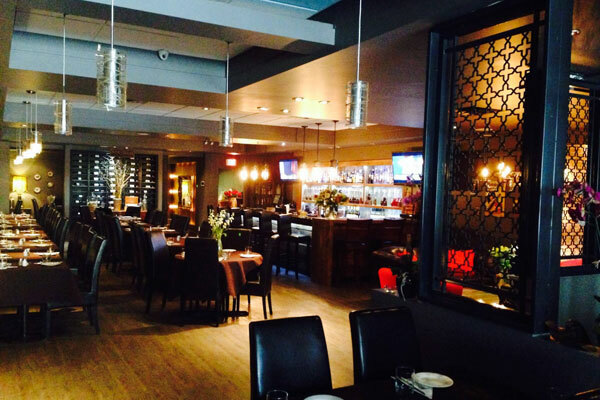 Enter Schnitzel HUB, an authentic European bistro located at Yonge and St. Clair. Owned by Yan and Rita Khalfon, Schnitzel HUB has all the German staples from bratwurst, to goulash, to of course, schnitzel. 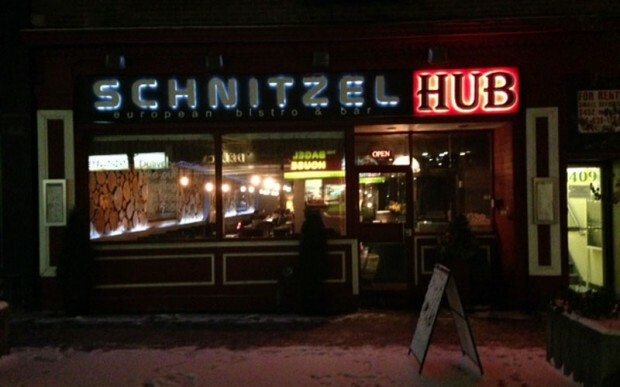 Since opening their first location in Thornhill, Schnitzel Hub has proven itself as the go-to establishment for European comfort food. The midtown location, at 1415 Yonge St. is walking distance from St. Clair subway station, making it the perfect meeting place for a group of friends coming from different areas of the city. 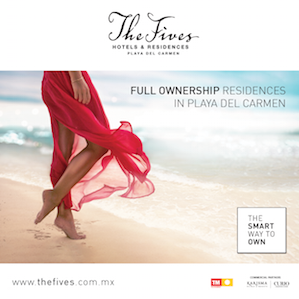 The unique menu offers a change of pace when you want to treat an out-of-town family member to something memorable. And the dining room, complete with a full bar, and classic decor, make it an interesting place to take a date. 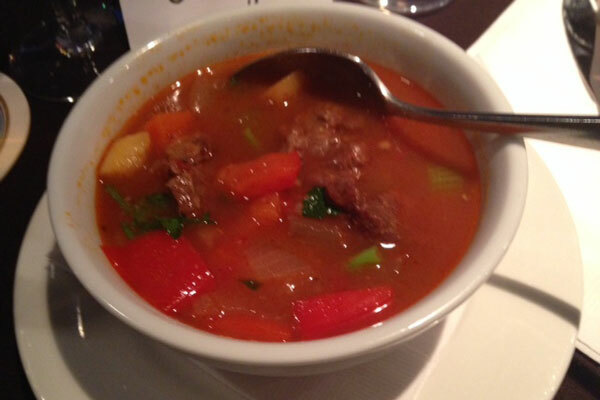 As for the food, if you are looking for something to warm you up when it’s freezing outside (and it’s only going to get worse), then the goulash is the way to go. The meat is tender and juicy, and the broth is very flavourful. You also can’t go to a place called Schnitzel Hub and not try the Schnitzel. 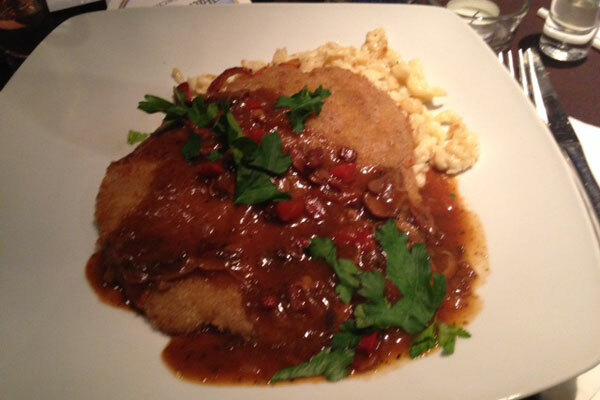 The veal schnitzel comes with a mushroom gravy, and spatzle, a type of German pasta. 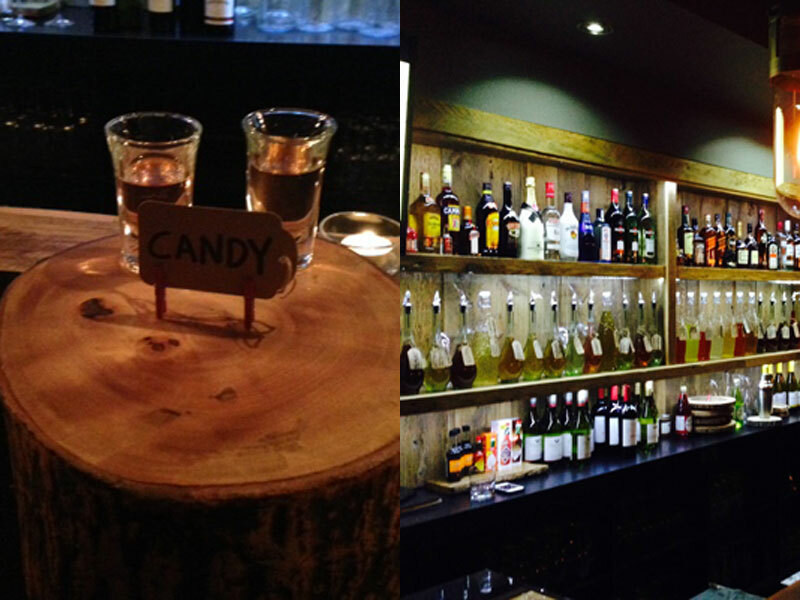 The fully stocked bar won’t disappoint either. A good selection of German and European beers are on tap, and the wine list is extensive. 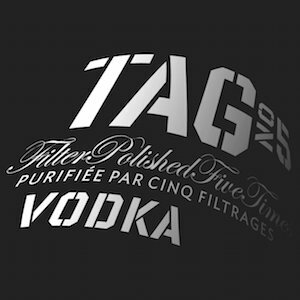 But Schnitzel HUB’s very own home-infused vodkas are the real draw. Unexpected flavours like horseradish, bacon, and lemon ginger are available for the more adventurous drinkers, but strawberry mint was my personal favourite. Schnitzel HUB is open Sunday through Thursday from 11am until 11:30pm, and Friday and Saturday from 11am until as late as they see fit. You can make reservations online at schnitzelhub.com.